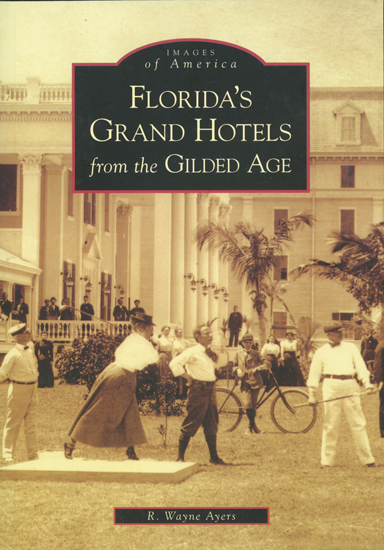 In the late 1800s Florida was a paradise waiting to be discovered. Two visionary tycoons, Henry Flagler and Henry Plant, set out on separate ventures that transformed the State from America’s last frontier into a destination for the rich and famous. This book provides a look at these magnificent structures during their glory years. Softcover, 128 pg.